Best App in Real Estate! “Best app in real estate. I can search for properties all over U.S. and Canada. Awesome! 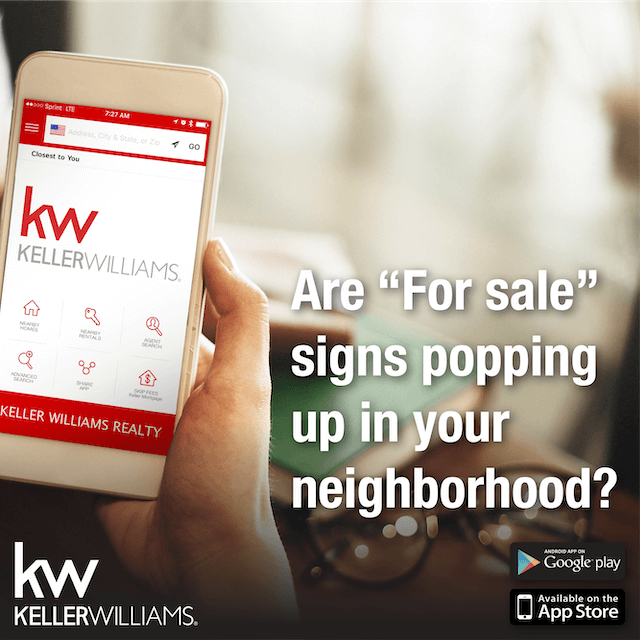 Love that it immediately shows the nearest property without having to click one button.” – Have you downloaded our mobile property search app? Desiree brings 23 years Real Estate Industry experience to The Bennett Realty Group. She is enjoying a long career in Real Estate, which began with a position at an appraisal group that valued all types of residential real estate in North Idaho. Later she assisted in a commercial real estate office which evolved into an administrative and management role for over a decade at one of the area's largest brokerage firms. Desiree received her Idaho Real Estate license in 2010 and loves to assist buyers and sellers achieve their goal. "I'm always excited to help new buyers and work to ensure their home-buying experience is positive and fulfilling. I take the time to explain every small step along the way and am eager to answer any questions as this will be one of their most important lifetime decisions." Professional Designations: REALTOR®: a real estate professional who is member of the NATIONAL ASSOCIATION OF REALTORS® and subscribes to its strict Code of Ethics. CNE®: Certified Negotiation Expert Desiree has lived in North Idaho the last 30 years, graduated from Coeur d'Alene High School and attended North Idaho College. She, and her husband Jared, enjoy raising their daughter in Coeur d'Alene. Desiree is a wealth of knowledge for anyone looking to learn more about what North Idaho has to offer.